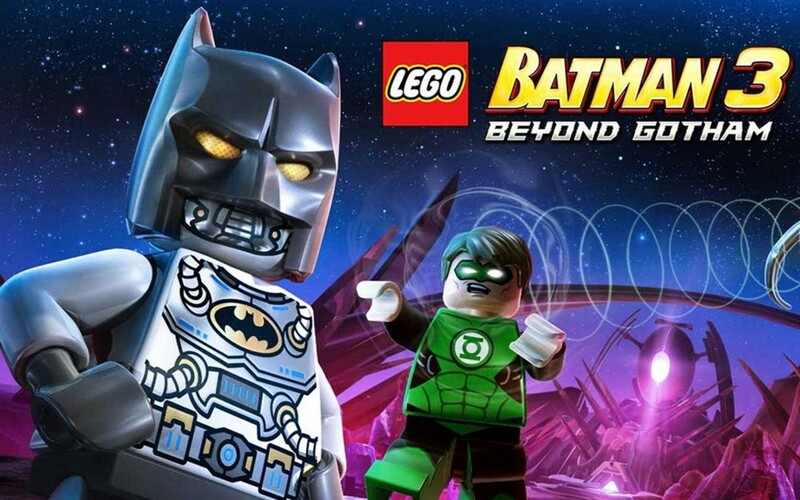 “Holy LEGO bricks, Batman!” The DC Universe is squarer than ever in this third outing for the Dark Knight, this time teaming him up with the likes of Green Lantern, Superman, Wonder Woman and many, many more. In fact, there are 150 playable LEGO characters to collect as you progress throughout the game, making this a comic book fan’s mecca in many ways. The game’s developers, Travellers’ Tales, have the LEGO formula down to a tee now. If you have not played a LEGO game before, you control an animated LEGO character who can run and jump around the various levels, smashing up objects to collect studs (i.e. points) and building new ones to unlock new sections. Part of the games charm is its ability to cross the age gap and appeal to gamers both young and old alike. In this respect the games are almost like Disney or Pixar films, and hold an almost universal appeal. It is a winning formula, and one that has enchanted millions of gamers worldwide. Due to the nature of the gameplay, and with so many collectables to occupy yourself with, the replay factor here is very high indeed. This is one you will keep coming back to time and again, making it exceptional value for money. Once you have completed the solo game, the Free Play mode gives you almost total freedom to do what you want across the various levels. Each character has different superpowers to familiarise yourself with, and with 150 in total to collect and master, you won’t be stuck for things to do for days, weeks, even months on end. At a minimum you must complete each stage twice – once in solo mode and once in Free Play. This is to ensure you collected every hidden brick and unlock the levels secrets.